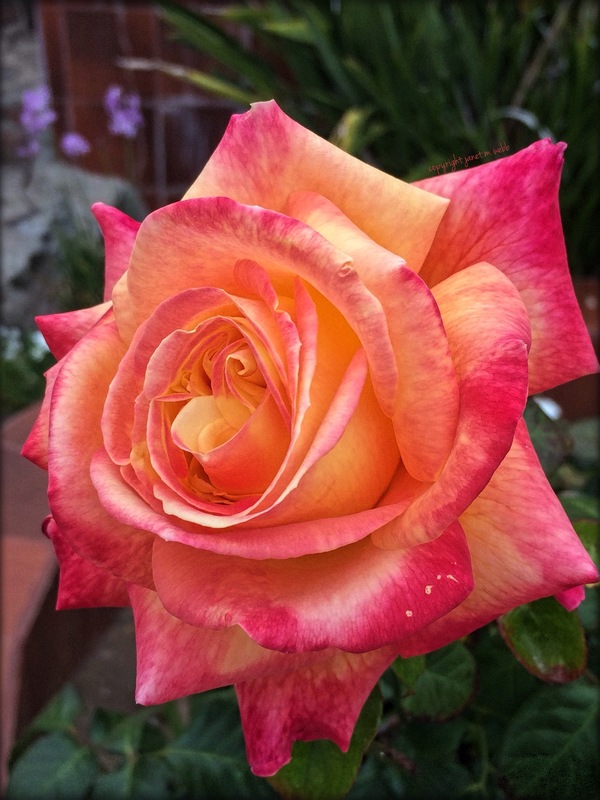 Here’s another rose from Los Gaviotas, Baja California. Can’t you just feel the softness? May your Friday be this beautiful. 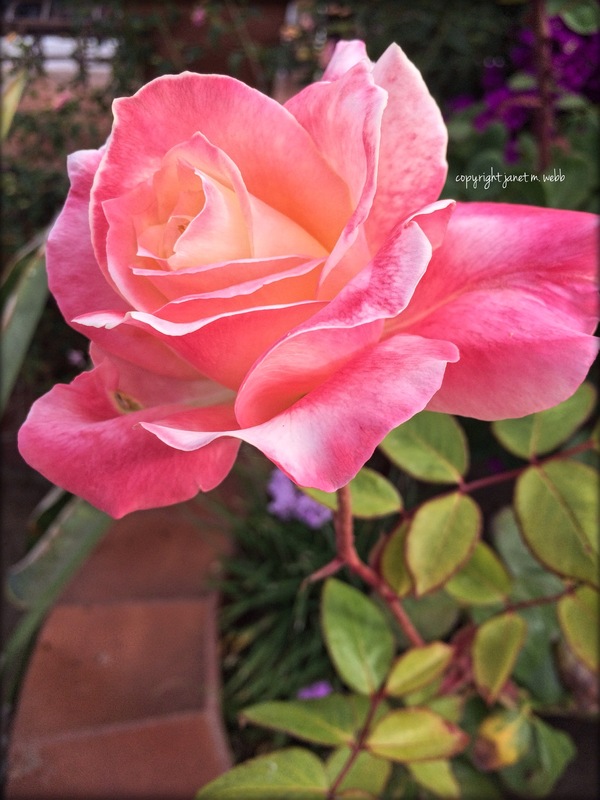 These days, I’m not sure “A rose by any other name would smell as sweet” is true. 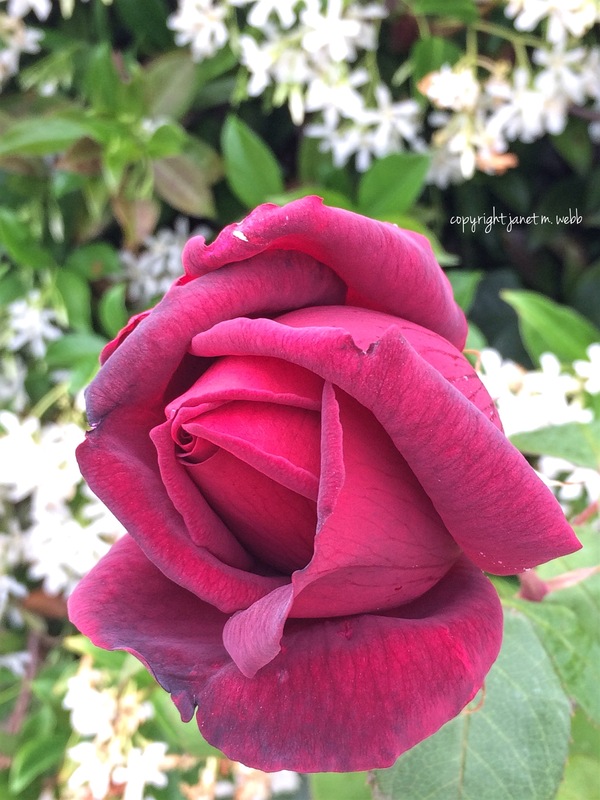 Many of today’s hybrid roses have no scent at all, something that brings me much sadness. It’s true that they’re still beautiful, but appealing to only one sense is not nearly as wonderful as touching both sight and smell. Although you can’t smell these French roses, (I haven’t figured out how to add smell to my posts, yet), I hope you enjoy the sight of them.